D5’s balanced nutrient formula supports normal serotonin, dopamine, norepinephrine and epinephrine production. D5 contains the same nutrients found in NeuroReplete, as well as the addition of Mucuna 40%, a natural source of L-dopa. 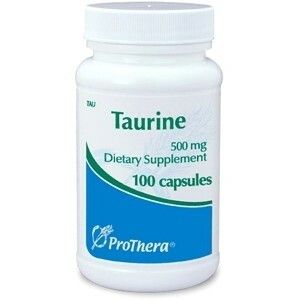 Serotonin is associated with mood, appetite, sleep, memory, learning, and temperature regulation. Dopamine, norepinephrine and epinephrine (the catecholamines) are associated with control of movement, balance, motivation, focus, addiction and the drive for reward. D5’s balanced nutrient formula supports serotonin, dopamine, norepinephrine and epinephrine production. Serotonin is associated with mood, appetite, sleep, memory, learning, and temperature regulation. Dopamine, norepinephrine and epinephrine (the catecholamines) are associated with control of movement, balance, motivation, focus, addiction and the drive for reward. 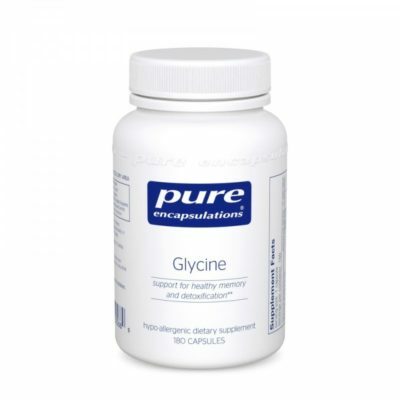 D5 has all the same nutrients found in NeuroReplete, as well as the addition of Mucuna 40%, a natural source of L-dopa. D5 is recommended when a healthcare profession determines that a patient would benefit from the administration of Mucuna 40%. NeuroReplete is the more commonly selected product. 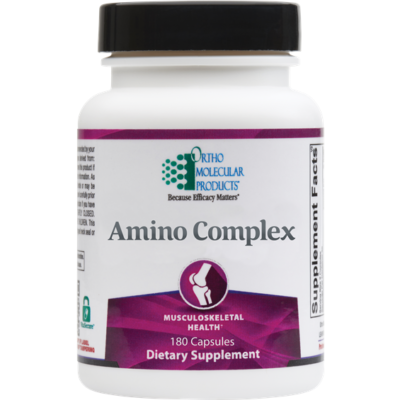 Providers will often select NeuroReplete and add Mucuna 40%, if they desire Mucuna support. NeuroReplete and D5 should not be used together. D5’s clinically researched formula addresses a critical area of neurotransmitter health that many formulas have overlooked — the need for balanced amino acid precursor administration. D5’s nutrients have been selected as the result of clinical research focusing on brain, gut and overall health that has continued over the past 20 years. 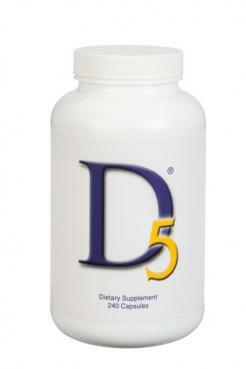 D5’s balanced nutrient formula supports serotonin, dopamine, norepinephrine and epinephrine production in proper ratio. Serotonin is associated with mood, appetite, sleep, memory, learning, and temperature regulation. Dopamine, norepinephrine and epinephrine (the catecholamines) are associated with control of movement, balance, motivation, focus, addiction and the drive for reward. 240 capsule bottle.